Signup for our email reminders! 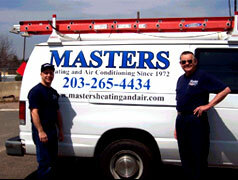 Established in 1972, Masters has gained its recognition in working with the heating and air conditioning industry in Wallingford, Connecticut and its surrounding areas. Masters Heating & Air Conditioning, Inc., a full service company, believes in giving the customer quality workmanship, fair competitive prices and friendly, courteous service. Our hands-on management style allows us to know what the customer wants. Our 40 year commitment to this pledge is your guarantee of quality performance. "We have a range of equipment and can offer a number of solutions to a problem. 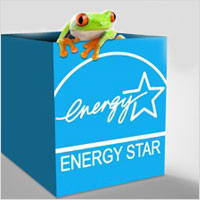 Flexible in our approach, we tailor solutions to accommodate the customer's needs." 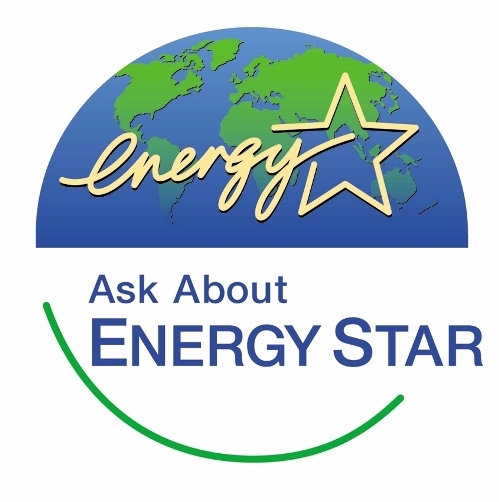 Call us at 203-265-4434 or e-mail us at office@mastersheatingandair.com for more information. © Copyright 2005 - 2019 Masters Heating and Air Contitioning, Inc.